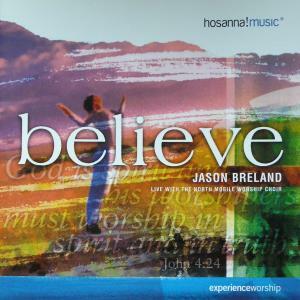 Download sheet music for Believe by Jason Breland, from the album Believe. Arranged by Dan Galbraith in the key of A-Bb, Ab-A. 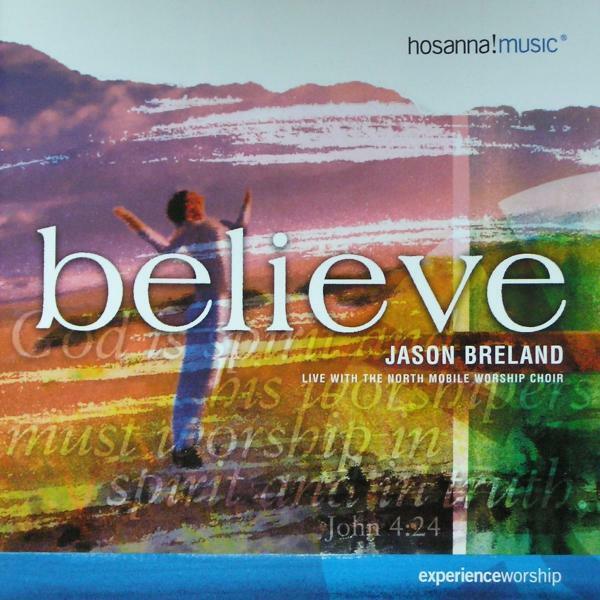 Products for this song include lead sheets, and the orchestration.